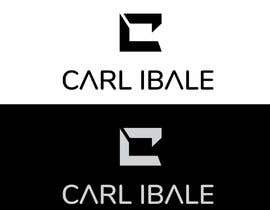 I'm a nightlife photographer who needs a new logo. 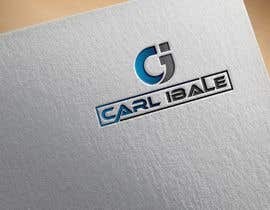 I'm looking for a logo and a text that I can use for my branding. 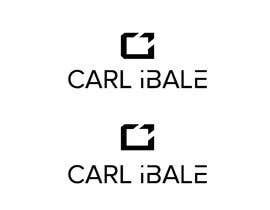 Check the attached photos for reference. 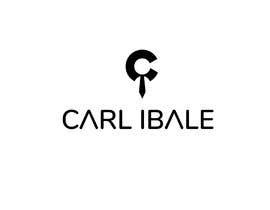 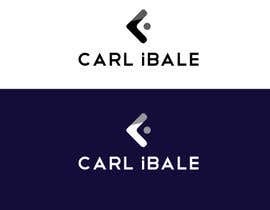 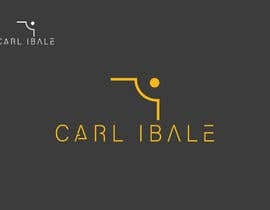 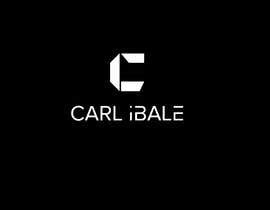 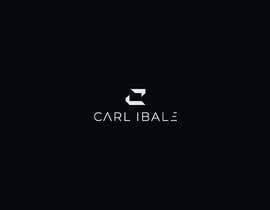 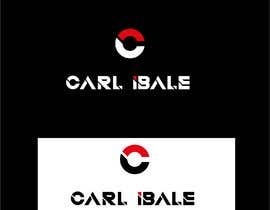 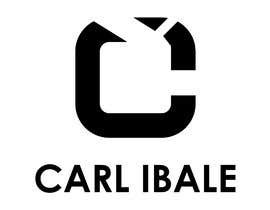 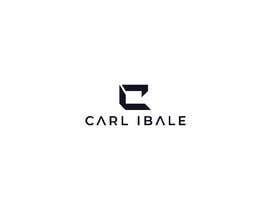 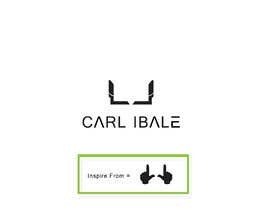 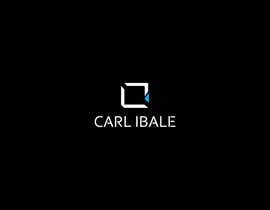 I need to put "CARL IBALE" in there, the logo should be pretty cool, unique and a pretty sleek design. 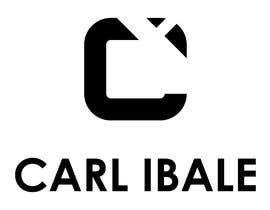 I don't need a camera logo, I want an abstract and very millenial kinda techy logo.